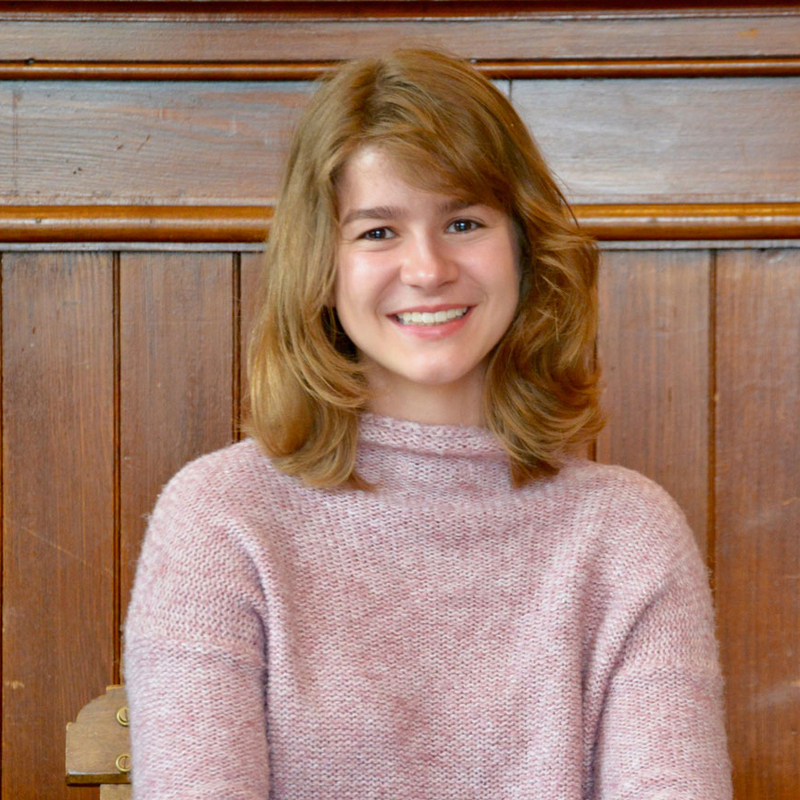 Katie is a senior at Harvard College studying Social Studies with a focus in Violence and American Education. She grew up outside of Boston, Massachusetts, and loves to tell anyone who will listen that Boston is the greatest city on earth. Outside of HMC, Katie is involved with the Association for US-China Relations, and works at Harvard Law School. She has staffed conferences in Boston, Asia and Dubai, and is thrilled to be President of HMCA 2020! Caleb is a senior at Harvard College studying Economics and Astrophysics. He is originally from New Rochelle, New York, but he is very excited to return for his final HMCA. Caleb loves traveling, and he has studied in Madrid, Spain and worked in Tel Aviv, Israel. Outside of HMC, he is involved with Harvard's First-Year Outdoor Program and The Crimson, Harvard's student-run newspaper. 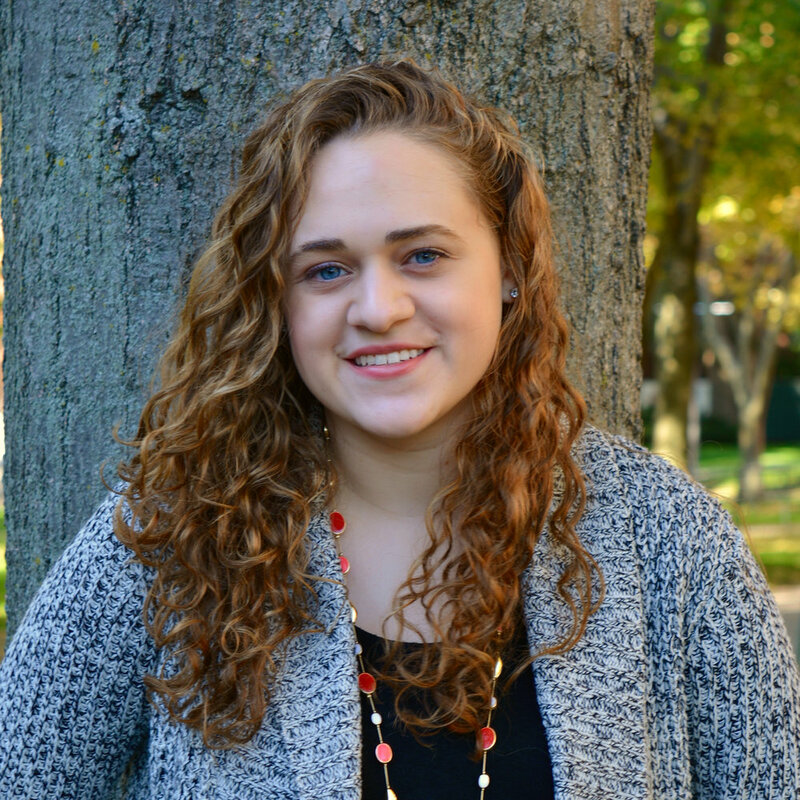 Micaela is a senior from Brooklyn studying Psychology and History of Art and Architecture. At Harvard, she mentors elementary and middle school students at the Ed Portal, is helping to design a mental health intervention for adolescents in Kenya, and is a Research Assistant at the McNally Lab for Anxiety Disorders. For a long time, she had her sights set on architecture, but has really enjoyed studying psychology, and hopes to one day be a clinical psychologist. Outside of campus, Micaela loves playing with her two little sisters, listening to French music, and eating cookie dough ice cream. She is extremely excited for HMCA 2020! Alexandra is a junior from Nashua, NH studying government and economics. She loves learning about public policy and hopes to work in public service in some capacity after graduation. In her free time, Alexandra enjoys hiking, biking, and being with friends. Alexandra has staffed HMC conferences in Asia and Boston and is beyond excited for HMCA 2020. 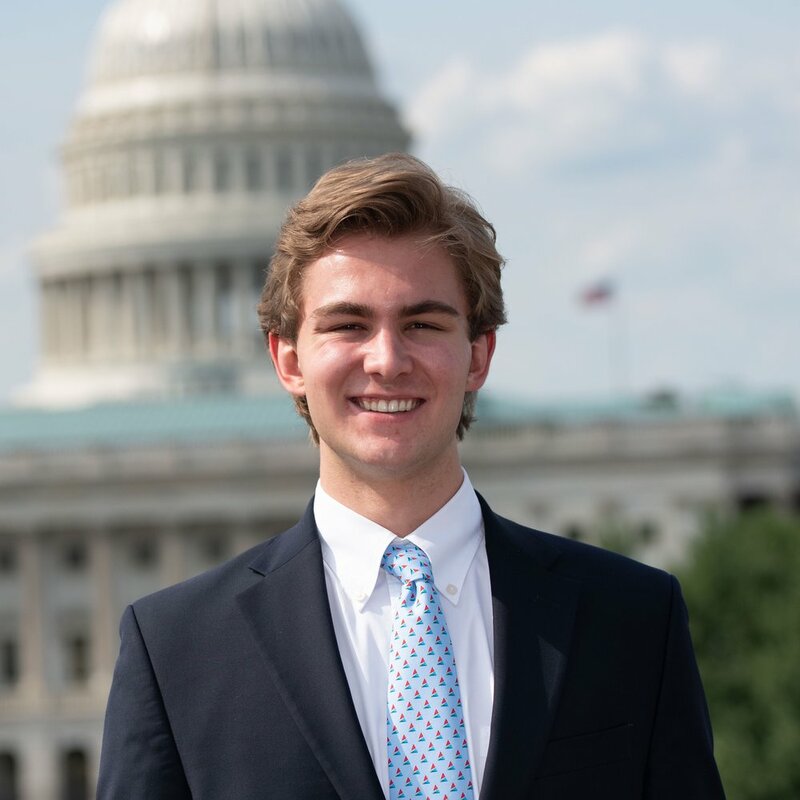 Hailing from Needham, Massachusetts, Peter Goldberg is a senior in Kirkland House, concentrating in Computer Science with a secondary in Government. Peter is excited to return to the board of HMC Asia after serving as Director of International Programs for HMCA 2019. HMCA 2020 will mark Peter's fifth time serving on the executive board of an HMC conference, and he hopes this one will be the best yet! Outside of HMC, Peter enjoys long walks on the beach, spreadsheets, food, and spaces, not tabs. Jordan is a Sophomore in Lowell House planning on studying Social Studies with a secondary in Economics. A proud Ohio native, he enjoys spending his free time watching Ohio State football, reading the news, and going on runs. Outside of HMC, he chairs the Institute of Politics’ Economic Policy team and works on strategy consulting projects with nonprofit organizations. He is passionate about developmental economics, technology, and education, and is beyond excited to work with the faculty of HMC Asia this year. Cate is a senior studying Applied Math with a focus in Computer Science and Economics. She grew up in the Boston area but now lives outside of Philadelphia. In addition to HMC, she serves on the board of a Pre-Professional group on campus, is a Peer Advisor for first-years at Harvard, and is a tour guide for the Harvard Admissions Office. In her free time, she loves going to spin and playing with her sister’s dog. This will be her eleventh HMC conference, and she is so excited to serve on the board of and meet everyone at HMCA 2020! Taylor is a junior at Harvard originally from Danville, Kentucky. He studies Government, runs a civic engagement conference at the Institute of Politics, and is a research assistant on the American Secretaries of State Project. He also loves running, binge-watching the Office, and spending time with friends. He fell in love with HMC when he staffed his first conference in San Francisco — so, now he’s back! 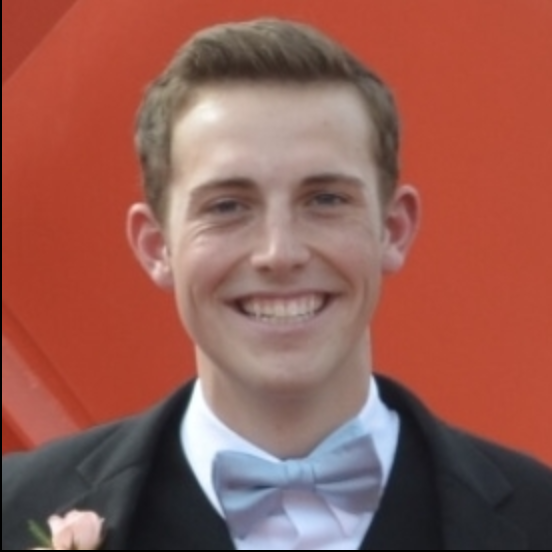 Will is a Junior in Quincy House Studying Government, with a secondary in Economics. In addition to being the Director of Educational Programs with HMCA, he helps write the largest poll of young Americans at Harvard's Institute of Politics, and can often be found snowboarding, biking, or hiking in the mountains near his hometown in Utah. Maddie is a senior in Quincy House studying government. Maddie was a delegate at HMCA when she was in high school, and this will be her sixth HMCA. Outside of HMCA Maddie loves to run along the Charles and watch movies. She is extremely excited to help put on what will be her final HMCA, and hear all of the amazing ideas the delegates come up with.